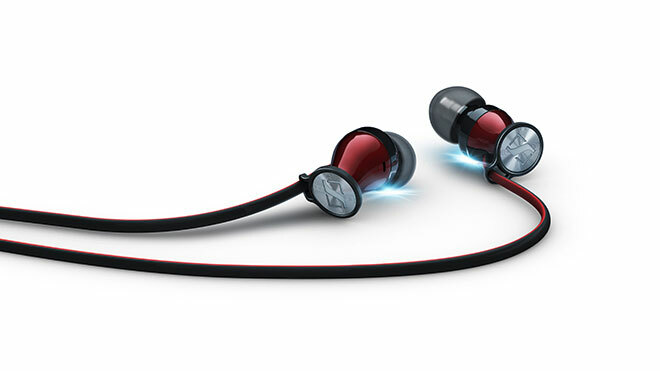 The Momentum is Sennheiser’s series of premium portable headphones for the fashion-conscious crowd. While there is an undeniable whiff of Beats envy in the series, as that’s pretty much the same target audience that Beats caters to, being Sennheiser, the Momentum products didn’t at least sound terrible. 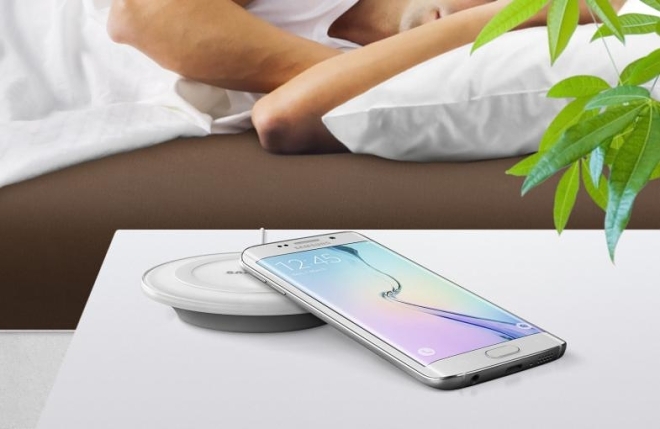 A live photo of Samsung Galaxy S6 Duos made showed up on Twitter. 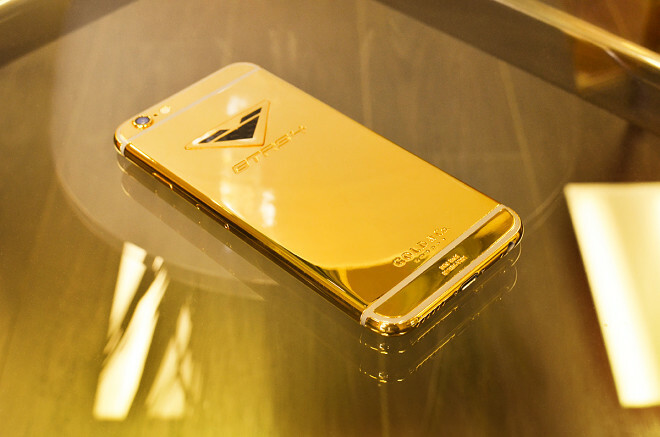 Earlier this week, the dual-SIM version of the hot new flagship appeared in a Russian online store listing. 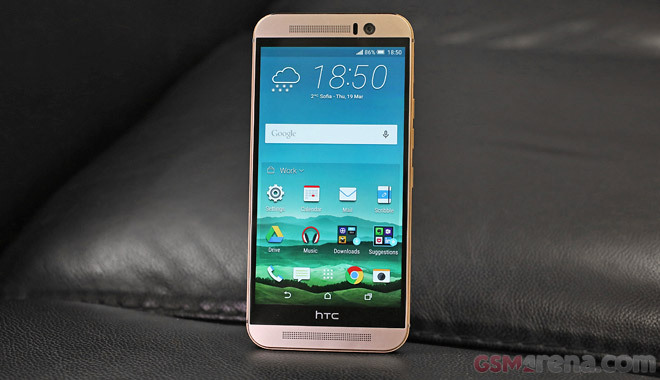 Now that the One M9 is up for order in the US, HTC decided it would be fit for it to start its marketing campaign for the handset in the UK. 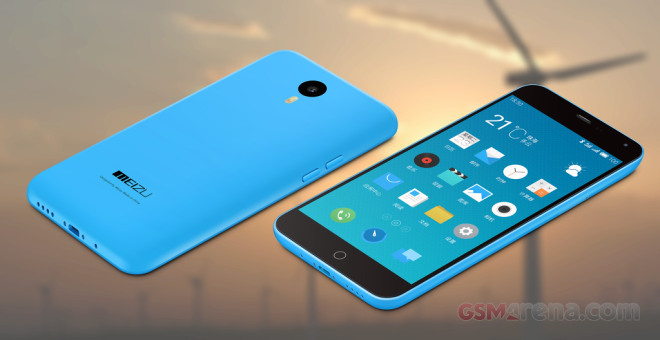 Hence, the Taiwanese smartphone maker has released its first TV ad for the One M9 in the UK. 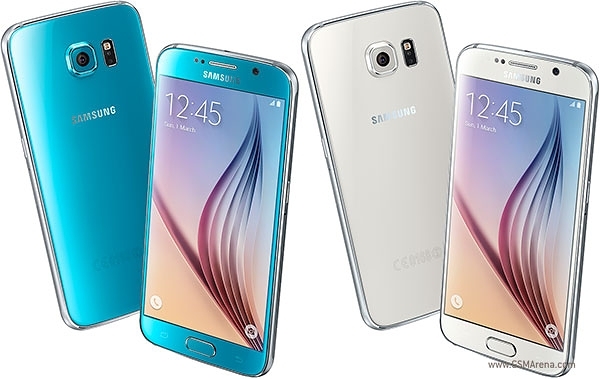 As most of our US reader are surely aware, the eagerly-anticipated Samsung Galaxy S6 and S6 edge are finally up for preorder today. The devices can be picked-up from a wide variety of vendors, including AT&T, Sprint, T-Mobile, US Cellular and Verizon, which carry both devices, as well as Boost, Cricket and MetroPSC, which only have the basic S6 model. If you have been using WhatsApp for Web lately, then you would know how convenient it is to access the messages, send voice notes and more via web interface. 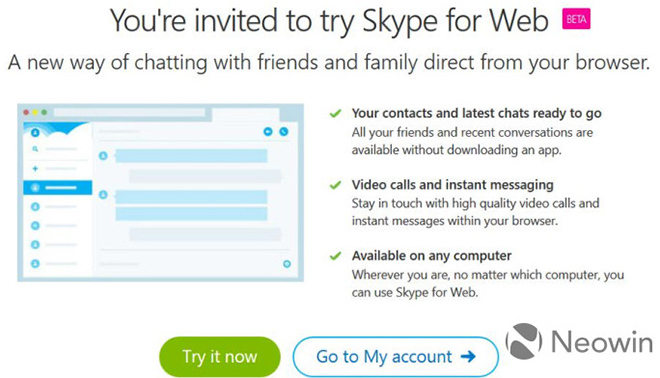 That freedom is being missed by the loyal Skype users but Microsoft plans to fix that soon. 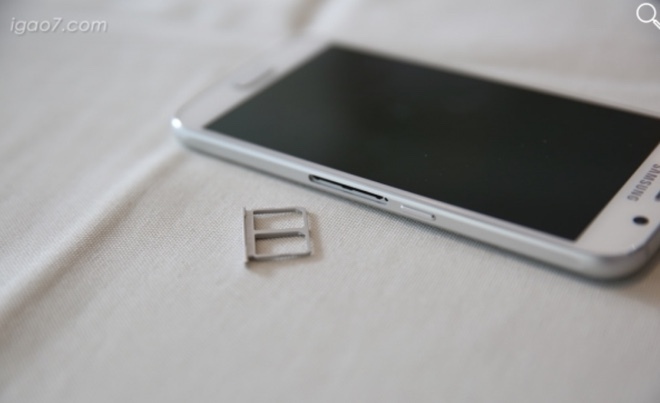 Samsung removed the microSD card slot from its latest Galaxy S6 flagship, but it did upgrade the base storage to 32GB. 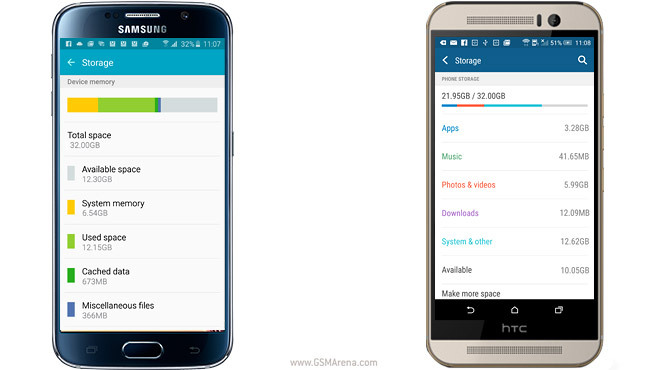 How much storage do you get on a 32GB phone, anyway? Qualcomm seems to be pretty proud of its Quick Charge 2.0 technology, that is an integral part of some high-end smartphones which use its top of the line chipsets. 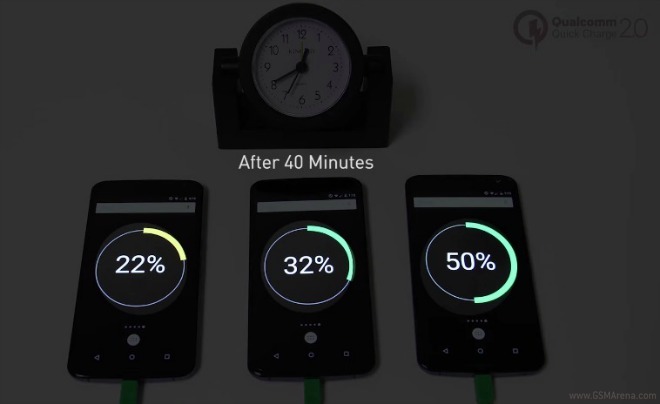 The Motorola Nexus 6 is in this situation, and Qualcomm has used this particular device in a new promotional video for Quick Charge 2.0. 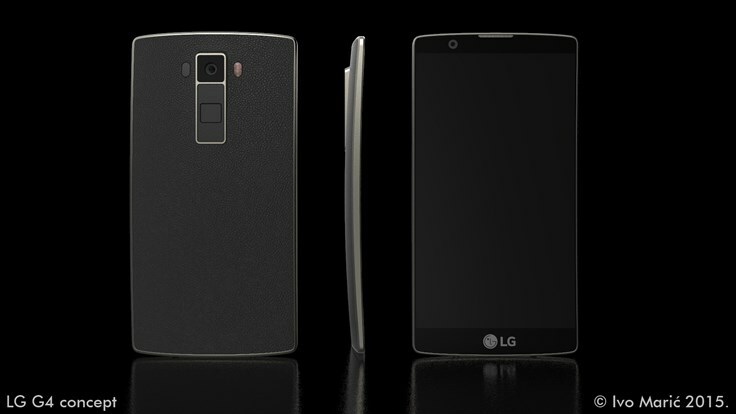 With a rumored announcement in April, the LG G4 is the next big-name flagship to come this year. Inspired by intensifying leaks, designer Ivo Maric headed for the drawing board and came up with a very appealing concept of how the upcoming high-end smartphone might look. 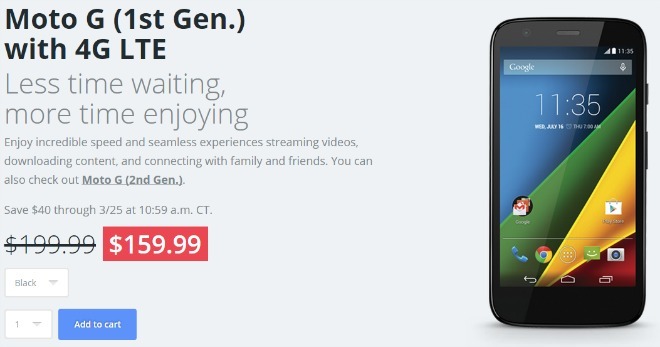 The original 4G-capable Moto G from last year is now being offered by Motorola with a pretty neat price reduction. 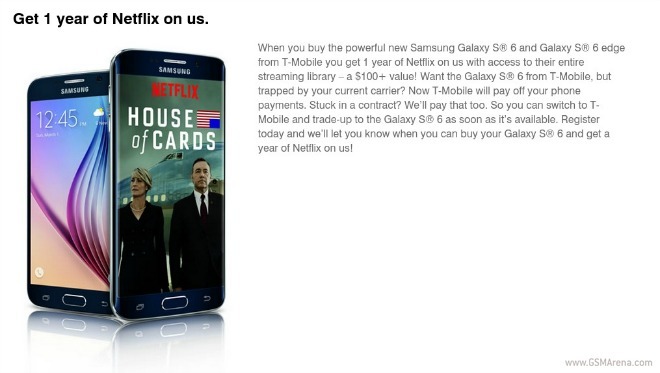 Normally retailing for $199.99, the phone can be yours for just $159.99 – but you have to act fast. 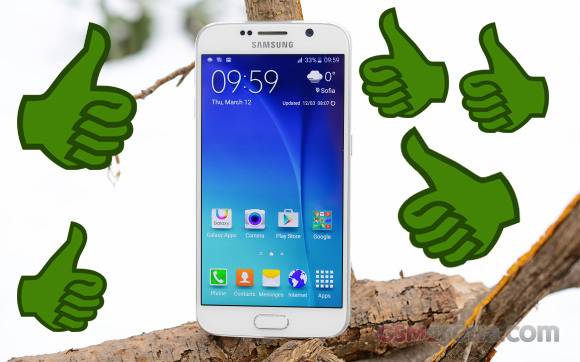 The Galaxy S6 and S6 edge are well on their way to consumer markets and with a record number of preorders piling up, both retailers and users are quite eager to get their hands on the Latest Samsung tech. There is, however, still some waiting to be done, as in most regions the two handsets will become available around the middle of April.